If you drive, chances are that you’ve picked up the ability to “see around corners” by looking for visual clues such as another car’s headlights on the road when you’re coming up to a turn. Researchers at the Massachusetts Institute of Technology Computer Science and Artificial Intelligence Laboratory (CSAIL) have been attempting to solve that same problem for autonomous cars, courtesy of a new camera system which uses almost invisible information about light reflections to detect objects or people that are otherwise hidden in a scene, and measure their speed and trajectory — all in real time. 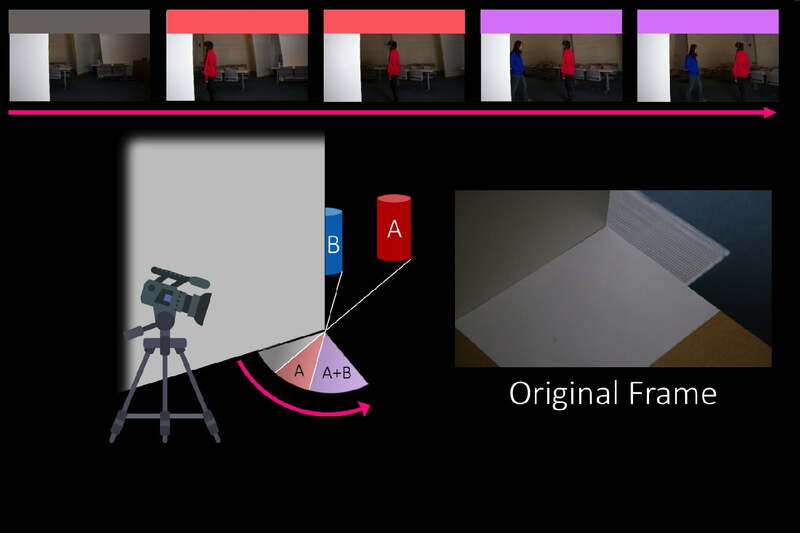 MIT’s system uses video of that penumbra to create a series of one-dimensional images which cumulatively reveal information about things that are moving around the corner. To be clear: The technology isn’t able to see identifying details of particular objects, just the fact that there are moving objects. However, it could still be extraordinarily useful. Next up, the lab hopes to get this technology working for cameras that are attached to moving objects (kind of a vital step when you’re dealing with car technology! ), as well as making it sufficiently robust to account for light conditions that are constantly changing. The tech is unlikely to be ready for commercialization any time soon, but there’s no reason why CornerCameras — as MIT is calling the technology — couldn’t one day be as integral a part of our cars as parking sensors.